Undersheriff Ira Wofford was killed in an automobile accident in Arapahoe County, Colorado, while transporting a prisoner back to Sequoyah County. The was wanted in connection with a burglary of a service station and had been arrested in Denver, Colorado. Undersherif Wofford, along with an investigator from the Oklahoma Bureau of Investigation, were driving the man back to Oklahoma when a truck forced their car of the road. Their vehicle overturned, pinning both officers underneath it. Despite being handcuffed and injured, the prisoner attempted to lift the vehicle off of the officers. When he was unable to do so, he flagged down a passing truck driver for assistance. 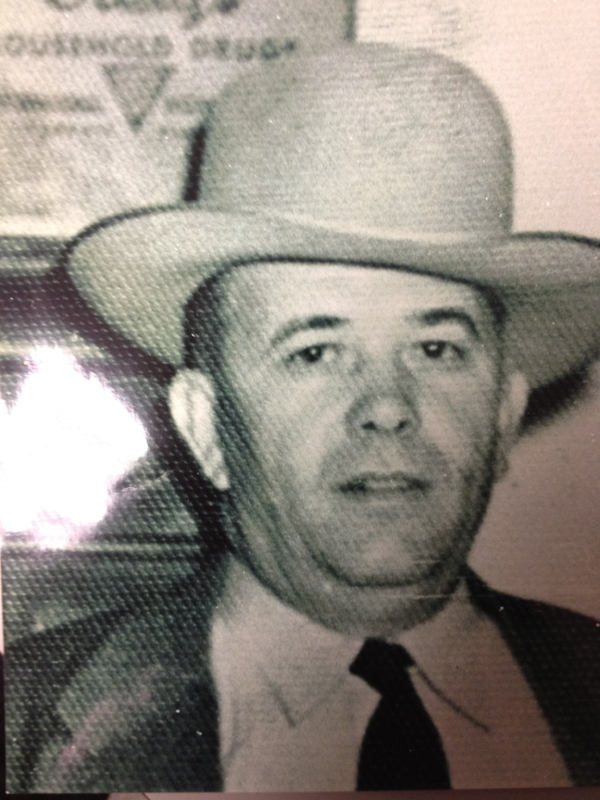 Undersheriff Wofford was survived by his wife, three daughters, and two sons. Thank you Under Sheriff Ira Wofford for your services in law enforcement. You will never be forgotten!